The Reserve Bank of Zimbabwe (RBZ) has warned members of the public against using Bitcoin, saying its use is not legal in the country. The RBZ has been lax towards regulating the crypto currency arguing that despite its popularity, the central bank discouraged its use due to lack of a regulatory framework for exchanges and start-ups providing digital currency related financial services. The central bank said whilst it recognised the economic benefits of using digital currencies such as Bitcoin, it believed that any type of unregulated alternatives should be approached with caution, even if it provided the unbanked an opportunity to regain financial control. RBZ director and registrar of banking institutions, Norman Mataruka, said Bitcoin was illegal and the regulator would not allow its use in Zimbabwe. “In terms of the Bitcoin, as far as we are concerned, it is not actually legal. In Southern Africa, what we have done as regulators, we have said that we will not allow this in our markets,” he said. “Research is currently being undertaken to ascertain the challenges and risks associated with these particular products and until we have actually established and come up with a legal and regulatory framework for them, it will not be allowed,” he said. Recently the RBZ adopted an approach of warning citizens not to get involved with crypto currencies saying if they did, they risked losing their investments and not having any recourse should that happen. 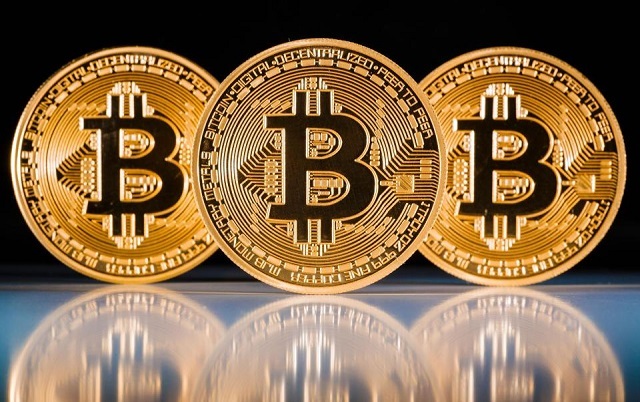 Bitcoin, which was brought to popularity in Zimbabwe through the MMM pyramid scheme, whereby members could “give help” and “ask for help” in the form of Bitcoin, managed to attract as many as 66 000 people. However, when it crashed, a number of people were ‘burnt’ and left with a sour taste in their mouths. Some Bitcoin startups in Zimbabwe include Bitmari, a company which enables Zimbabweans to send money across other countries in Africa, at substantially lower costs. – New Ziana.